Whether you're totally made up, or making it up as you go! This post is rather special to me. Why is that? Because this is the first time I was independently contacted by a company to be sent their product to review. While I have been sent a product to review before (and they are STILL a favorite, believe me! ), I got connected to that company through a supportive friend. So unless someone at this other company is secretly a friend of mine, this is solely based on my online presence. What was I sent to review? 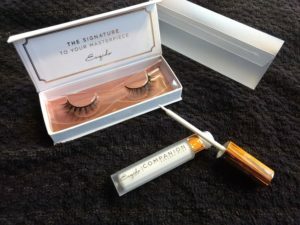 Esqido lashes – and they were kind enough to include a full size tube of their lash glue! I was given my option of their various styles of lashes, and after trying the guide on their site, I opted for the style, “Starlet”*. As you may recall, I’ve only just gotten into lashes, so you can imagine how pleased I was at the timing on this. I just figure out how to wear the darn things, and here comes a high end pair for me to try! They arrived packed neatly and compactly in a padded mailer – no excess shipping material- and the packaging is quite nice. the lash container has a magnetic closure. They also included their lash glue, which comes in a hard tube with a brush applicator. 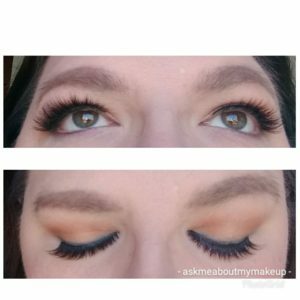 These lashes have a nice cotton band, and while I know for many, the preference tends to be for a thinner and less detectable band, as someone newer to false lashes I quite like the band. It helps a great deal not only with have a solid place to put the glue, but with positioning them on the eye. They were very comfortable to wear too. I didn’t find the band cumbersome at all, and once I got them in place I didn’t find it that obvious either, as you can see. The glue that they sent was so easy to use, I nearly forgot to include it when I was making notes for this article! Lash glue is one of those things where, if it works well, you barely think about it. The brush was super easy to work with, and the formula was a nice even consistency that was easy to get exactly where you want it without making a mess. Their formula is latex and formaldehyde free, and is $10, not unreasonable for the 5.5ml you get in the tube. It also doesn’t take forever to dry, and held until I used remover to take the lashes off at the end of my day. yes I know the lighting is weird. After another look at Esqido’s line, I discovered that these are considered a “medium volume” lash. They also have light and full volume, so they really have a wide variety of styles to choose from. While these are great, they are definitely a higher end item, at $29.00 a pair for the Starlett style I am wearing. So if you’re looking to spend a little bit of money, and want something high quality, these are definitely worth it, they are soft and lush, but also very well constructed and comfortable to wear, and they will definitely hold up through multiple wearings. 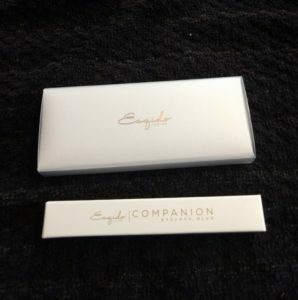 The packaging is nice as well, so you can hold onto it and store your lashes in it for as long as you have them. *at the time when I was selecting my option for review, they had not yet released their synthetic line, Unisyn, which is now available on their site. The lashes I received and tested are mink hair. Disclosure: This product was sent to me by the manufacturer for review purposes. Kate on Esqido liners: solid essentials! Beauty Box Battle: August! 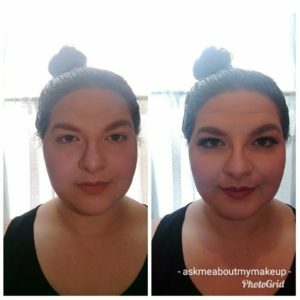 | Ask Me About My Makeup on Beauty Box Battle: July! 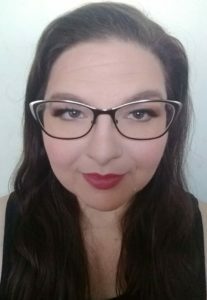 Laura on Beauty Box Battle: July!